The mmW Intelligent Gain Block™ ICs may be configured as a versatile general-purpose driver amplifier with high gain and medium output power in a compact WLCSP package for easy surface mount applications. 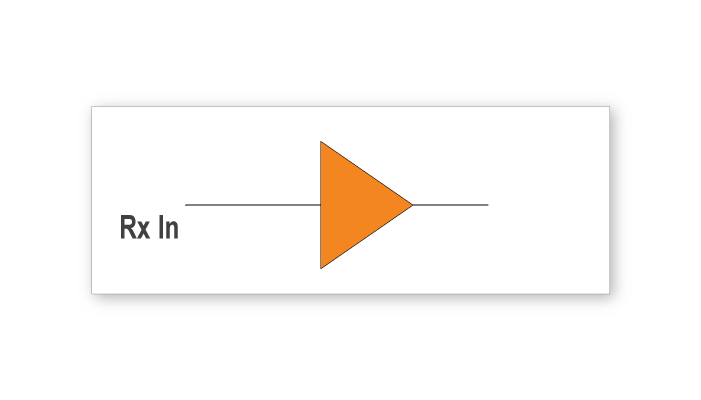 The ICs when used in a driver amplifier configuration provide a +13 dBm output 1dB compression point with gains of +25 dB and +19 dB at Ku-band and Ka-band, respectively. 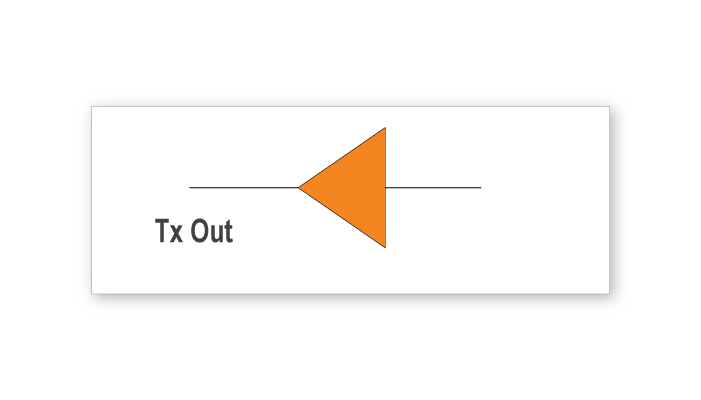 The ICs operate from a single +1.8V supply and consume only 250 mW DC power at Ku-band and 370 mW at Ka-band and are packaged in compact 2.5 x 2.5 mm WLCSP packages for easy surface mount installation.